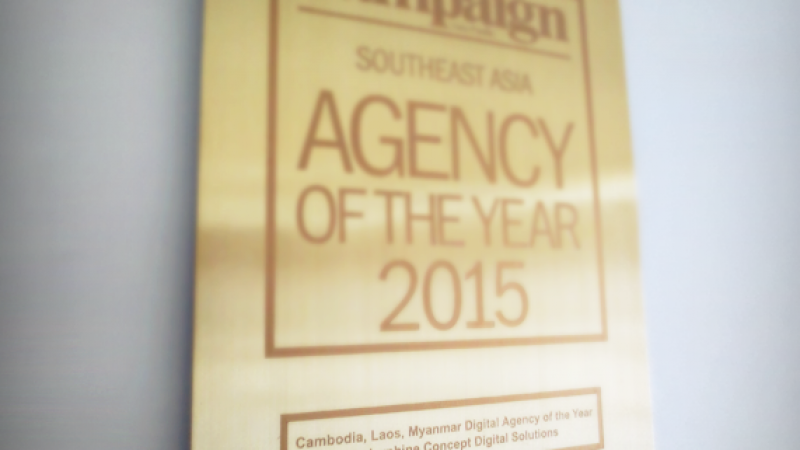 It is our very first year participating in the Campaign Asia’s Digital Agency of the Year for the Cambodia, Laos and Myanmar category award and we are glad to announce that we are this year’s gold winner! This award is not only an achievement for us as a team, but also a genuine recognition of the strong potential of the digital industry in Cambodia. This would not have been possible without the unwavering support of our partners and clients, and we are truly grateful to have them with us at every step of the way, on board this journey together! 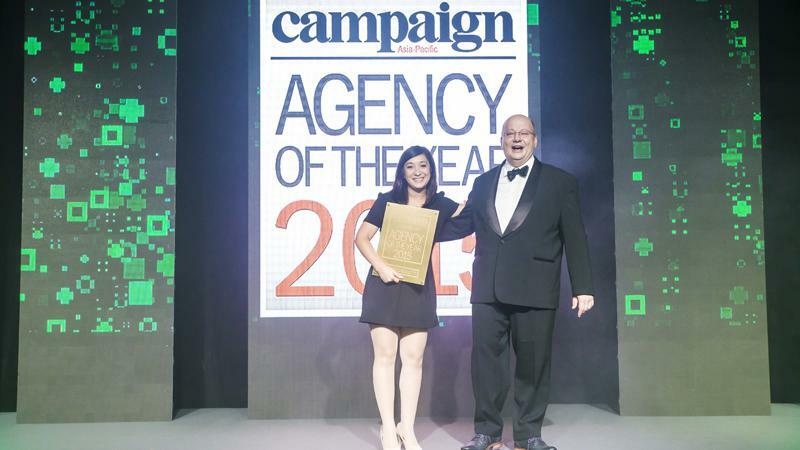 "Since 1994, the Agency of the Year Awards is the region's most prestigious awards, recognising inspired leadership, management excellence, outstanding business performance and overall achievements in advertising and communications industry across Asia-Pacific. With results tabulated by PricewaterhouseCoopers (PwC) it is the only awards programme that honours agency performance at both a local and regional level. 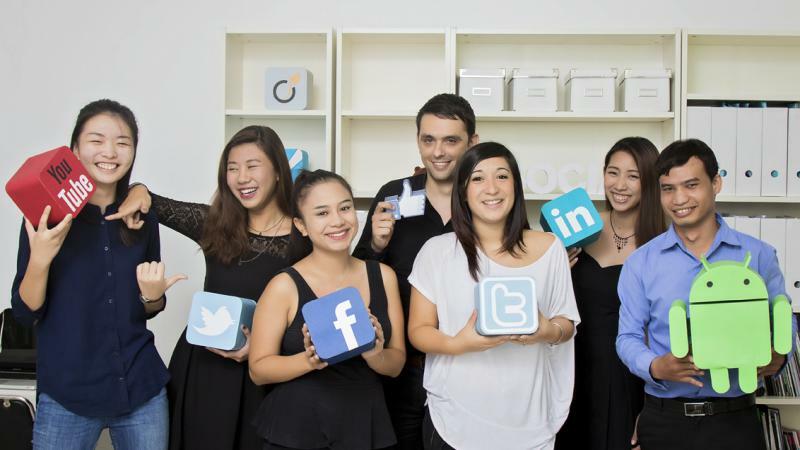 The awards are open to all media, advertising, creative, digital, PR, independent and specialist agencies from all countries in the Asia-Pacific region (including Australia and New Zealand)."